Reach works with ambitious brand owners who are seeking growth. Whether you’ve just been listed, or are an established brand, you know that packaging is a powerful marketing tool, and you want help to unleash its potential. 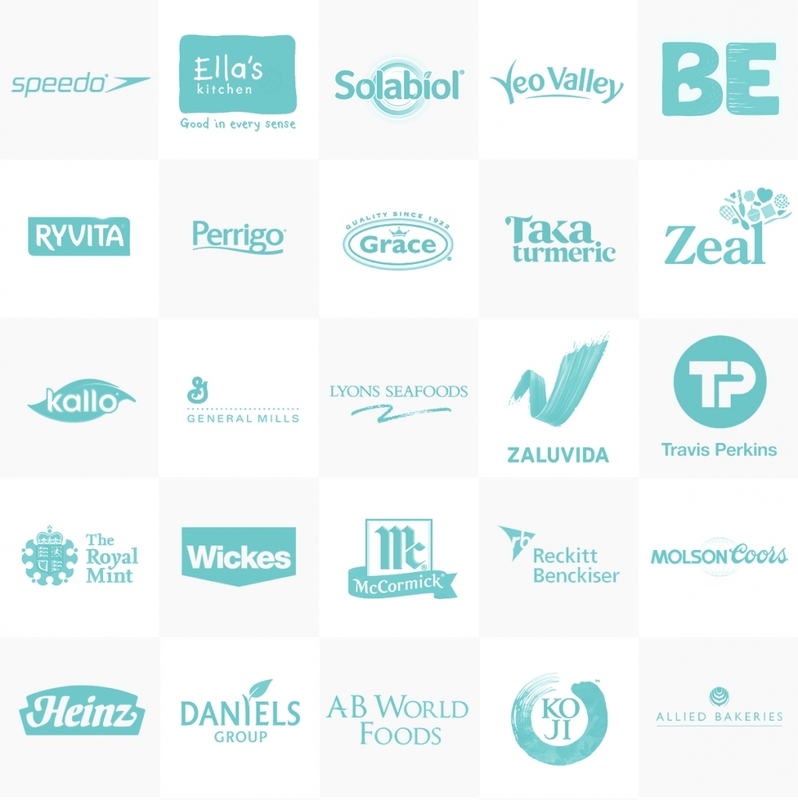 Our clients are a diverse bunch, but one thing unites them – their desire for an expert partner who provides strategic insight and exceptional packaging design. Whatever the challenge, we love working collaboratively and getting under the skin of companies and brands to understand the real issues of your project. Your packaging identity is looking dated or has been overtaken by competitors. You have a new product or brand to launch. Your packaging looks too generic or similar to the competition. Whether you’re a Marketing Director, a start-up entrepreneur or a Managing Director, choose Reach to enjoy working with a business partner you can trust and respect. We’re experienced and proven in food, drink, healthcare, gifting, home and sports packaging design – and we’d love to talk through your business’s challenge.